Have you got your tickets for Surf Life Saving Lotteries? 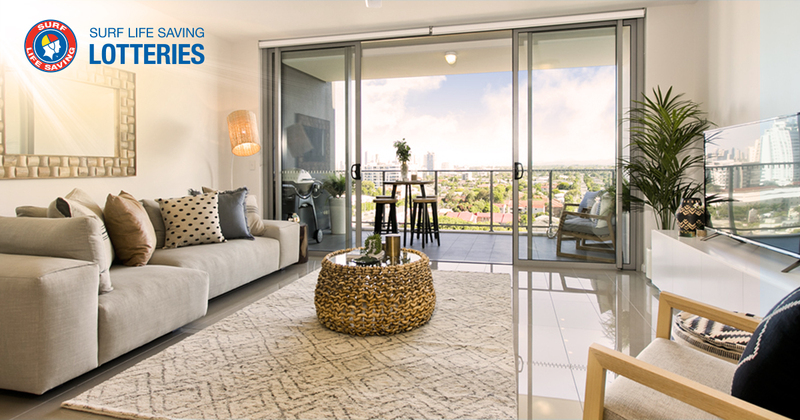 You definitely don’t want to miss out on your chance to win a penthouse-style multi-level apartment overlooking the Gold Coast Broadwater! First prize not only includes your new apartment, fully furnished to the value of $120,000; you’ll also take home $200,000 cashable gold bullion. 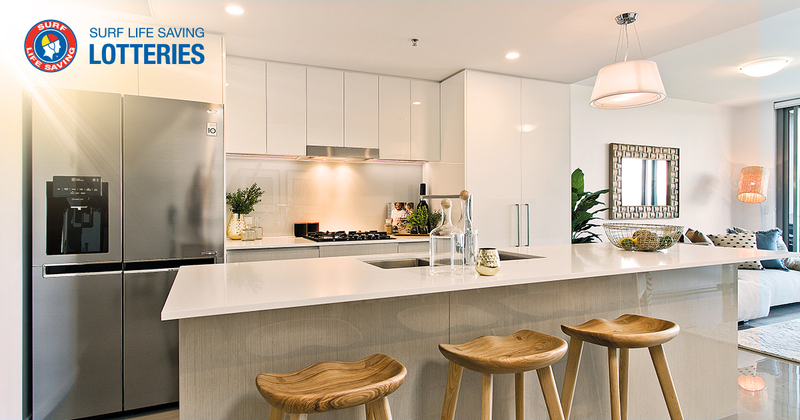 The possibilities are endless with this prize package valued at $1,004,900 – no matter whether you want to live in it, sell it or rent it out. 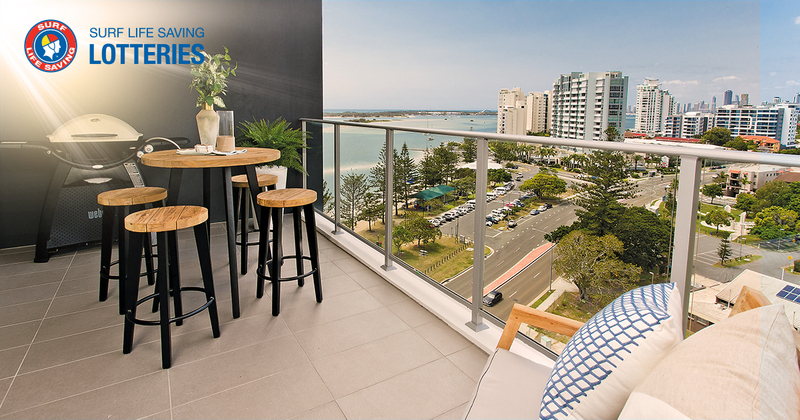 The Gold Coast apartment is located on the famous Marine Parade in Labrador with views of the Broadwater, the calm stretch of ocean sheltered by The Spit and South Stradbroke Island. But you don’t even need to leave the apartment block to enjoy yourself. You’ll have exclusive access to a resident’s lounge, gymnasium, and in-ground pool with a BBQ and entertainment area. 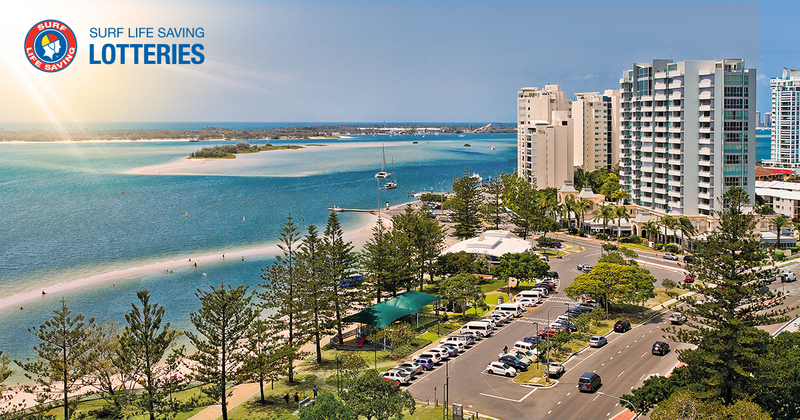 If you do choose to venture out, the Gold Coast region is renowned for its endless golden beaches, including the world-famous Surfers Paradise. This popular holiday destination is also home to beautiful rainforests and national parks, world-class restaurants and bars, theme parks, and premier shopping destinations. The Gold Coast Airport offers great convenience for domestic and international travellers. 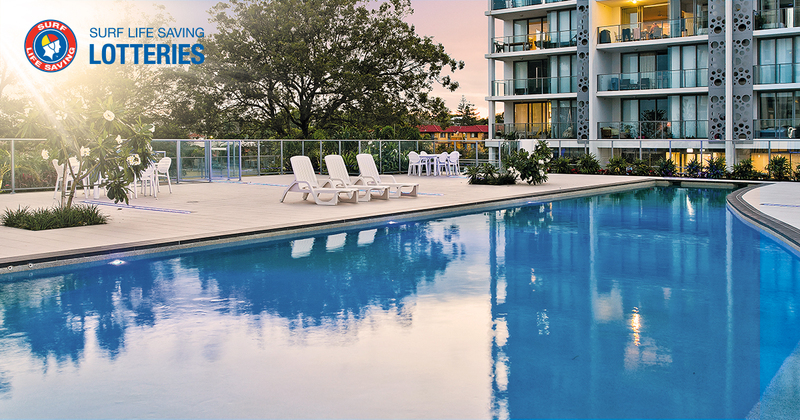 With the Commonwealth Games opening on the Gold Coast in 2018, you’ll be in the heart of the action! While the Gold Coast’s famous beaches are a playground for young and old alike, they can also be hazardous for even the most accomplished swimmer. Thanks to their efforts, our Surf Life Savers make sure that our beaches are kept safe for all to enjoy. However, this service does come at a cost. Luckily, Australians are a generous bunch! Certainly, by purchasing Surf Life Saving Lotteries‘ tickets, you are supporting the work of volunteer Surf Life Savers Australia-wide. Above all, Surf Life Saving provides vital services. Whether it’s training, rescue gear and equipment or community education programs. Your support will help save lives! This Surf Life Saving Lotteries Prize Home draw has now closed. 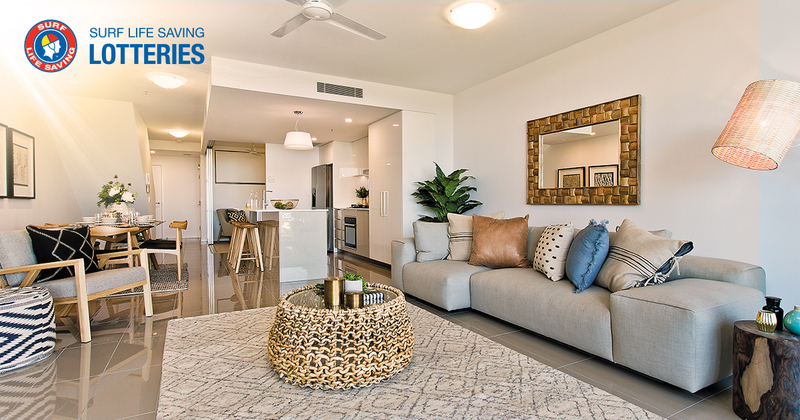 However, you can always enter the current draw or a charity lottery draw on Oz Lotteries for your chance to win a stunning prize and help support a great cause.